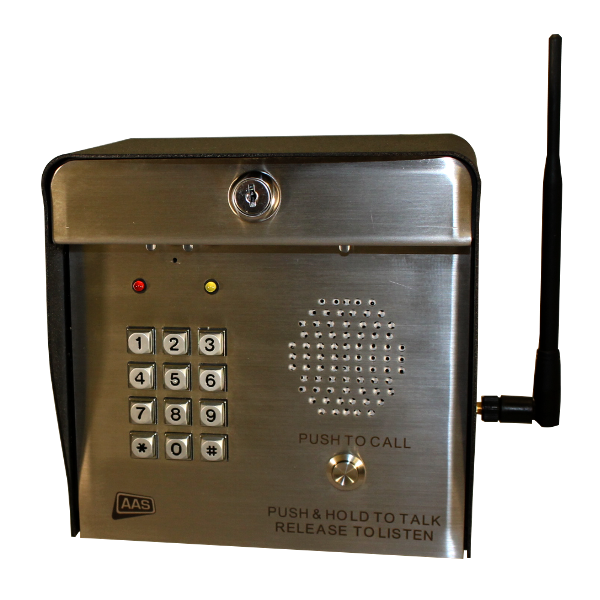 This is an AAS 16-1055 PhoneAire 500-Code Wireless Telephone Entry System. Program the device from your phone without having to go outside. This device does not require a dedicated phone line, so if you have an existing landline for a phone, you’re good to go! Quick, simple, and familiar, the programming steps on the keypad are identical to those on all Security Brands, Inc. keypads.